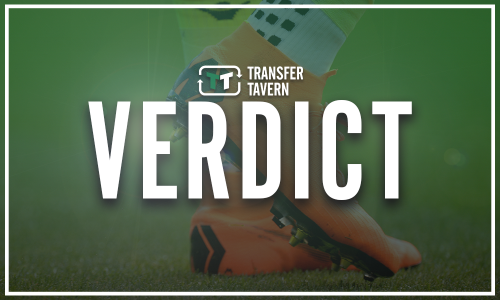 Chelsea given green light to pursue huge deal - Report | The Transfer Tavern | Where football transfer rumours fly or die! 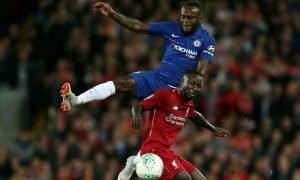 Chelsea supporters are hoping that their side can improve on things next time round after struggling to ensure consistency under Antonio Conte. Indeed, the Blues looked less than convincing in the last campaign as they couldn’t quite force their way into a Champions League place on the final day of the season. 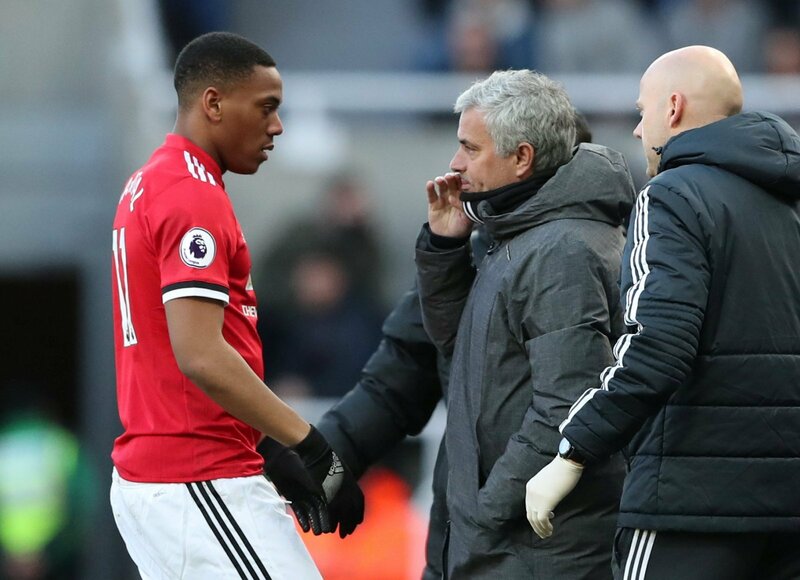 Although, it looks as if they have the opportunity to welcome one of the best attackers in world football to the club, as according to The Times, Chelsea are working on a deal to bring Anthony Martial to Stamford Bridge, with Jose Mourinho open to selling the Frenchman. Chelsea are working on a deal to bring Anthony Martial to the club as a replacement for World Cup star Eden Hazard, who has asked to leave Stamford Bridge this summer. The Frenchman rejected the offer of an improved contract at Old Trafford, which has seen him attract the interest of European giants Bayern Munich. Neither Chelsea nor Bayern want to meet United’s €100 million (£89.3 million) valuation of the France international, but Jose Mourinho is open to selling the 22-year-old this summer. Interestingly, it appears as if Chelsea have identified Anthony Martial as the ideal replacement for Eden Hazard if he decides to leave this summer. Having seen how effective the Frenchman can be in the Premier League, this would be a very smart move for the London club to make, as the attacker has already shown that he can score goals and operates in a similar position to the Belgian. Martial would be the perfect replacement for Hazard as they both have the ability to tear apart any defence and can produce a piece of magic out of nothing, so the Blues shouldn’t waste any time in bringing him to Stamford Bridge. Chelsea have been given the green light to secure a huge deal as Manchester United boss Jose Mourinho is open to selling the attacker this summer. However, the Manchester club’s asking price could prove to be a problem. Chelsea supporters.. Thoughts on the news? Let us know down below!! !